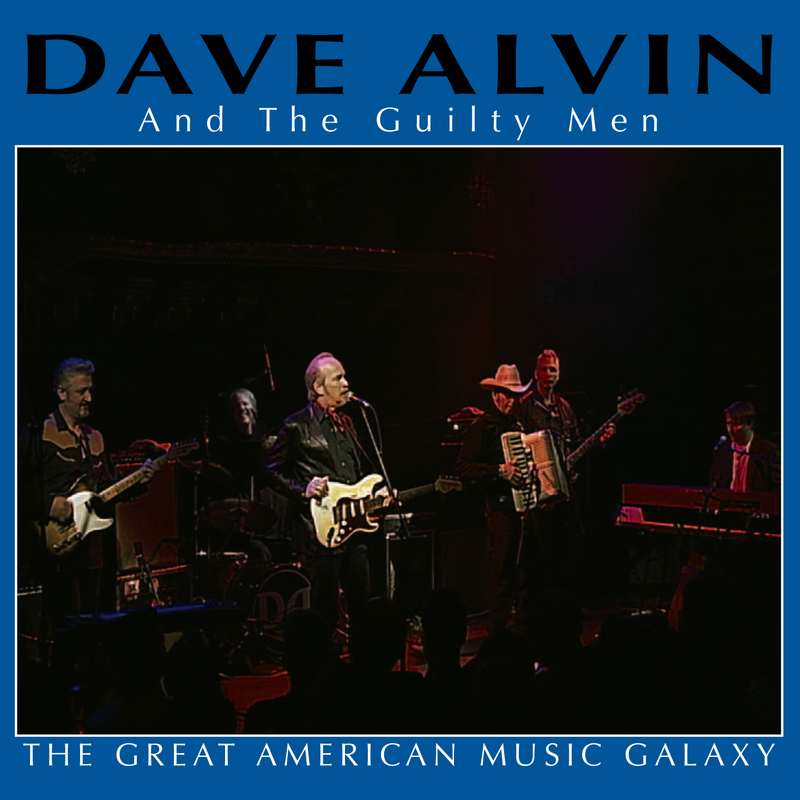 On 1/29/05, Tony Brooke provided all of the recording equipment and was assistant engineer for Mark Linett, recording Dave Alvin and The Guilty Men at the Great American Music Hall in San Francisco. This recording was used, along with tracks from a date at the Galaxy Theater in Santa Ana, for the live album "The Great American Music Galaxy." 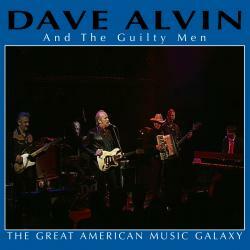 In 2010, a video DVD was released of this recording, "Dave Alvin and The Guilty Men Live at the Great American Music Hall," which has some different songs than the album. For this recording, the system used was a 24-channel splitter, Millennia Media mic preamps, 24 tracks of 24-bit DTRS (DA-78HR), and a second 24-track DA-78HR backup system.